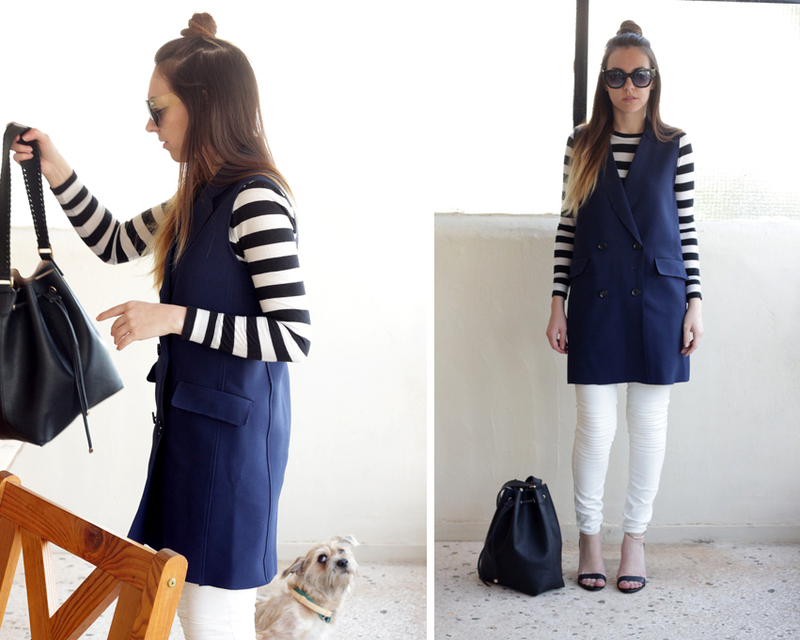 Bershka Vest – Shop similar here, here and here. Crop top from ZARA – Shop similar here and here. sandals from ZARA – Shop similar here, here, here, here, here, and here. Bag from H&M – Shop similar here, here and here. Sunglasses from myfashionfruit.com – Shop similar here, here and here.